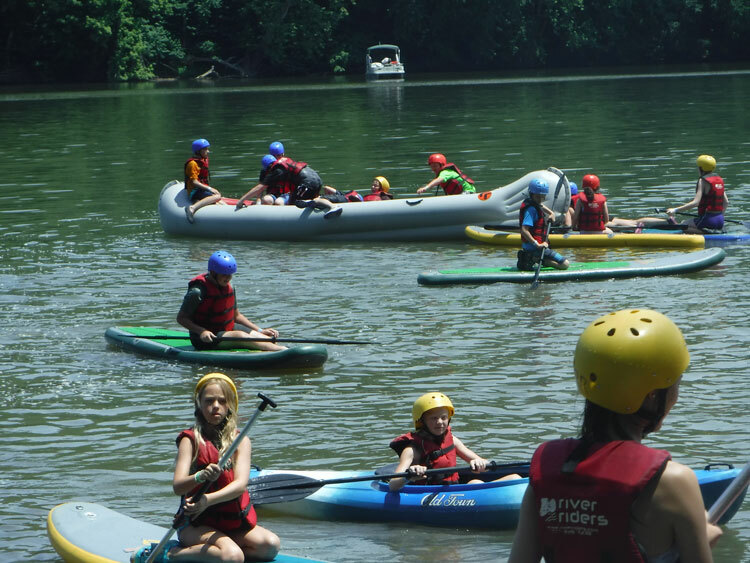 With so many activity options to choose from, how can anyone decide? 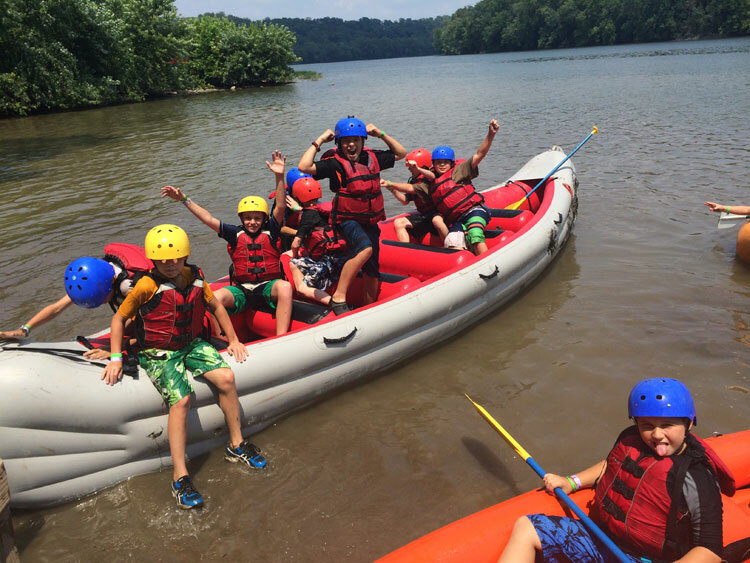 Potomac Play Pass allows Campers to try a variety of our offerings. 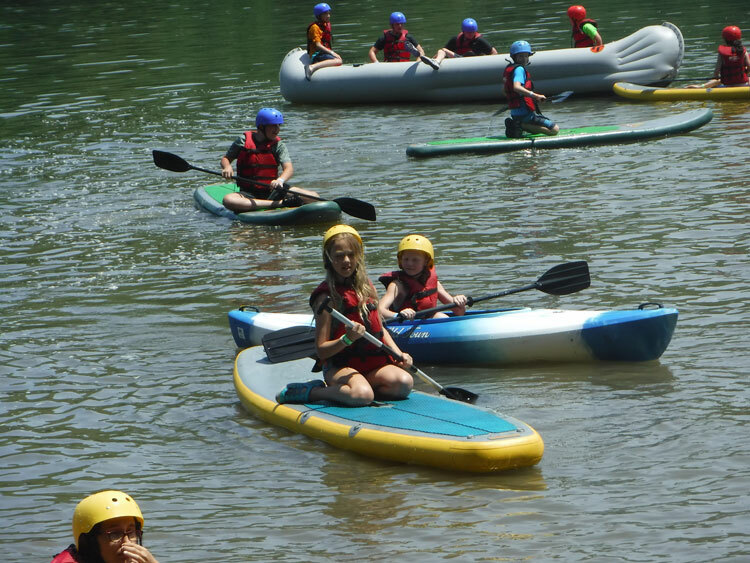 They may enjoy canoeing, kayaking, or try out our stand up paddle boards (SUPs) for hours of play on the Potomac River overlooking our Harpers Ferry Campground. 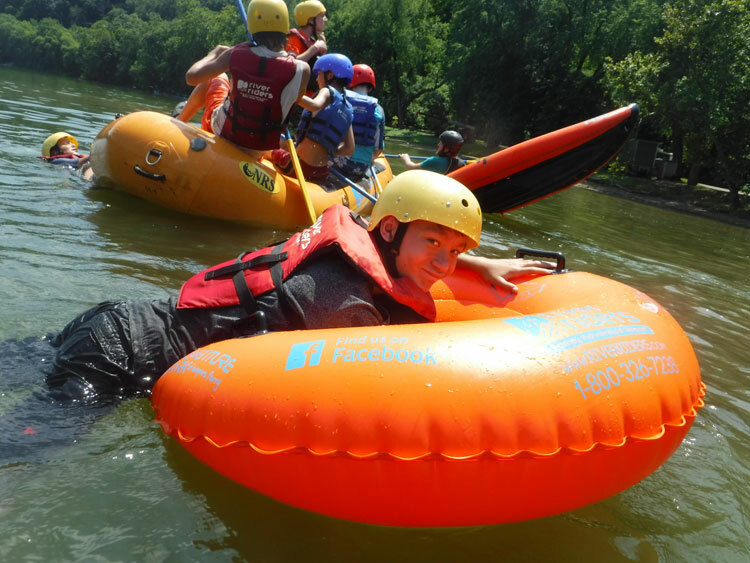 Counselors will also work alongside campers teaching them how to guide small rafts. 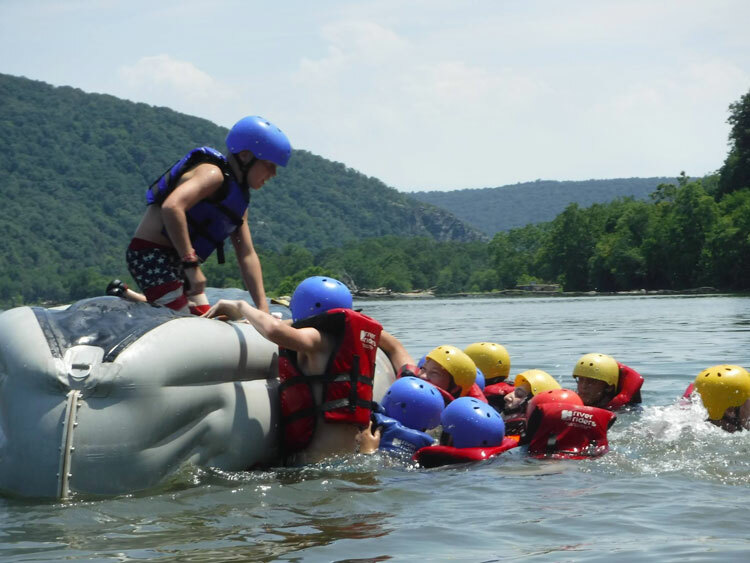 Campers will also be able to use our inflatable Viking Battleship. 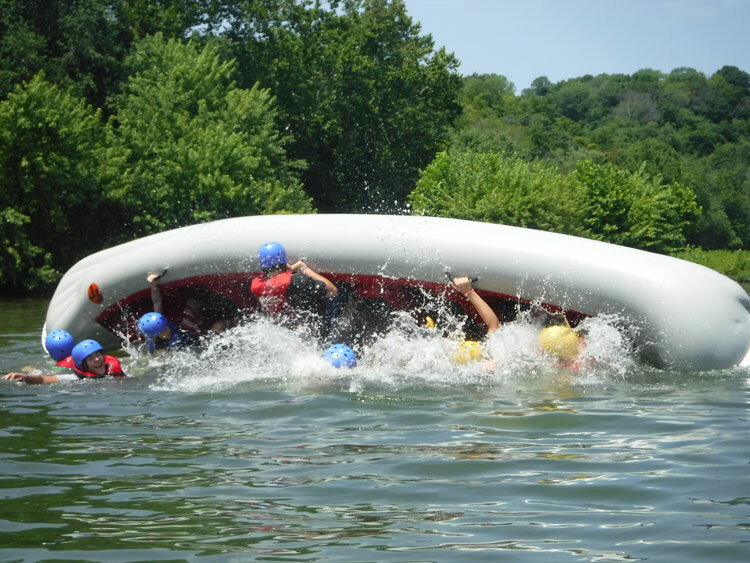 This is a unique craft that can fit up to 25 campers at once. 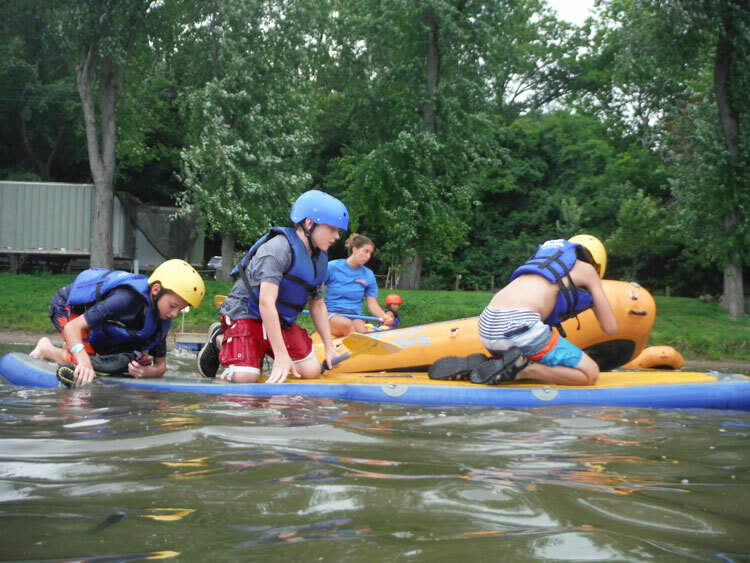 Campers will complete the afternoon with team building games on shore creating a sense of community and friendship.